From 15th to 17th January DI Daniel Reischl as a representative of Linz Center of Mechatronics (LCM) was participating on a kick-off meeting of DIH2 project in Tampere/Finland. The DIH2 project is a pan-European network of agile production and robotics. It represents 26 European digital innovation hubs and aims at reaching more than 300,000 manufacturing industry SMEs. 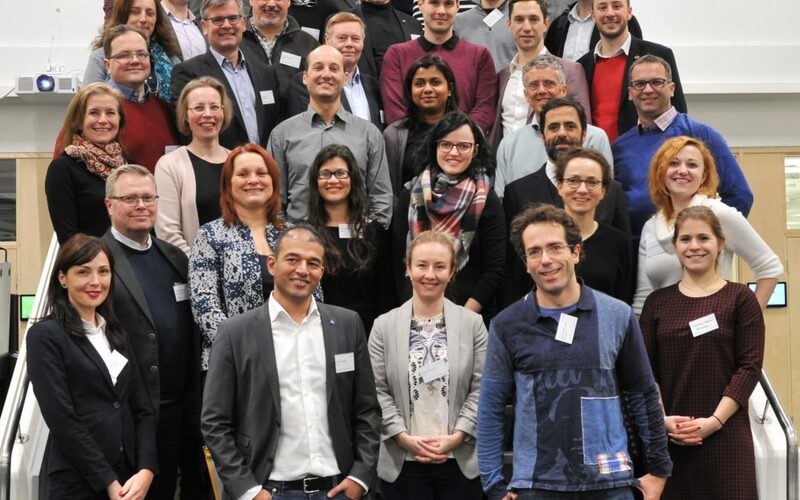 For companies, the DIH2 consortium offers expertise and support for agile production challenges, including technologies, investments, standardisation, know-how and competences, as well as ethics, data and cyber security.